Thanksgiving is one week away and if you didn’t already know that, chances are you’re not prepared. From the host of the big dinner, to a helper, we’ve rounded up the 10 necessities that will make meal prep and serving a hell of a lot easier. Take it from us, the last thing you want is to be elbow deep in gizzards, only to find you don’t have garlic powder. And did we mention these are all Amazon Prime eligible? You’re welcome. 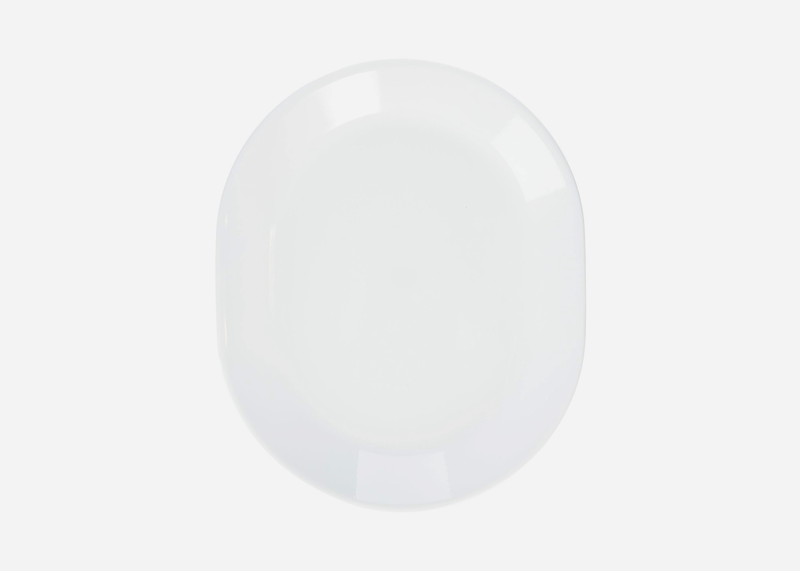 Let’s kick things off with the day’s most necessary accessory: a quality whiskey glass. 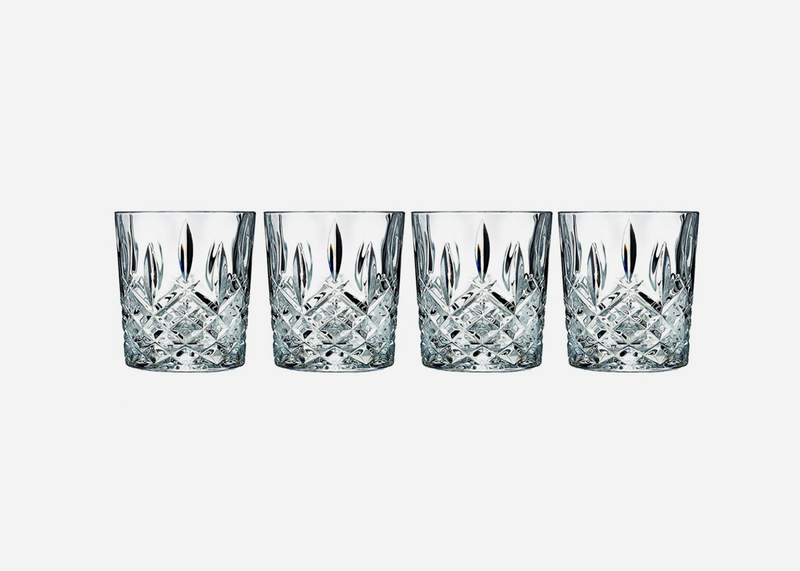 And there’s nothing as quintessential as Waterford’s crystal Markham design. Trust us, anyone in your vicinity with taste will appreciate your classic choice. If you were planning to accompany Thanksgiving dinner with paper napkins, stop reading now. There is nothing worse than thin paper tearing and crumpling throughout the course of a lovely meal. 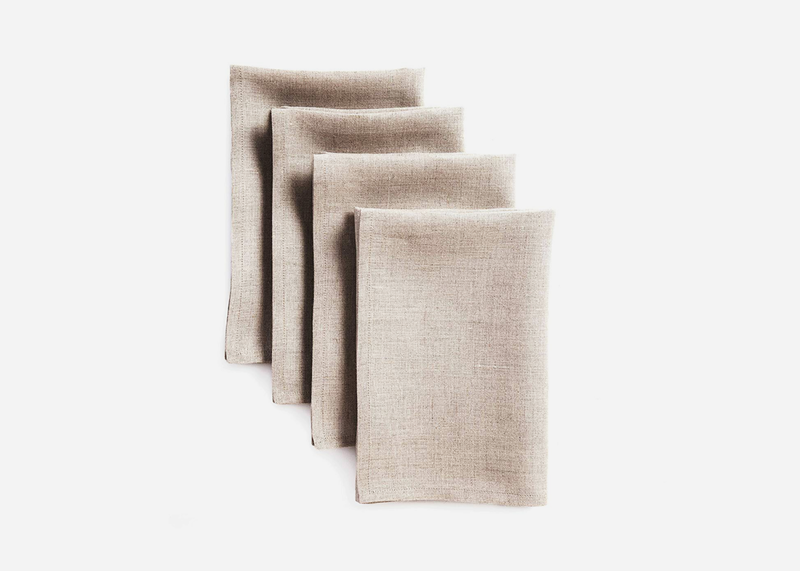 Get a set or two of these linen napkins and they’ll come in handy for more than just the big dinner. Do not attempt to squeeze a ten-pound bird onto a standard dinner plate. You need a simple, quality serving platter that you can dress up with garnishes to serve the featured item. This serving platter won’t break the bank or steal attention from the main attraction. Some would argue that the best thing about Thanksgiving dinner isn’t the turkey, or even the pumpkin pie for that matter, but the plethora of sides. And while you will likely go to town on carb-filled mashed potatoes and gravy and Mom’s homemade stuffing, make sure you balance your gluttony with some greens. 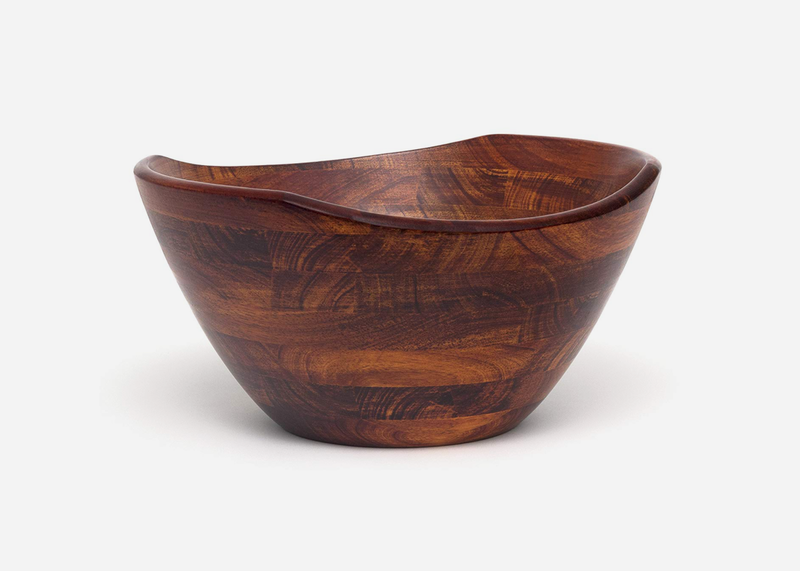 A wood salad bowl is a serving staple that’s the right proportions for building, tossing and serving the begrudging starter. You’ve nearly made it to the finish line. Hungry friends and family members are circling the dining room spread like sharks sniffing blood. The sides are steaming, wine is poured and the turkey is perfectly plump. Then, BOOM – you’ve forgotten perhaps the most important tool of the day: an electric carving knife. 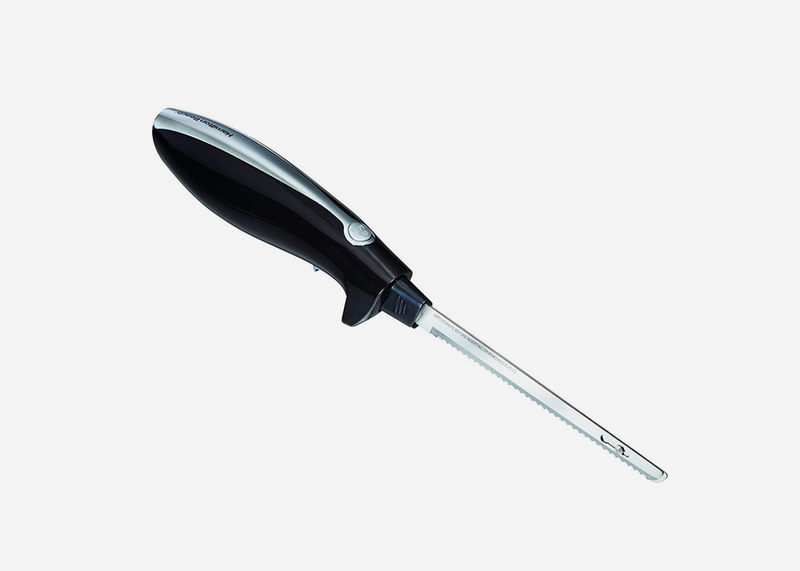 This thing takes the hassle, and quite frankly time, out of attempting to slice the old-fashioned way. Sure, you may only use it a couple times of year, but boy will you be glad you have it when you do. 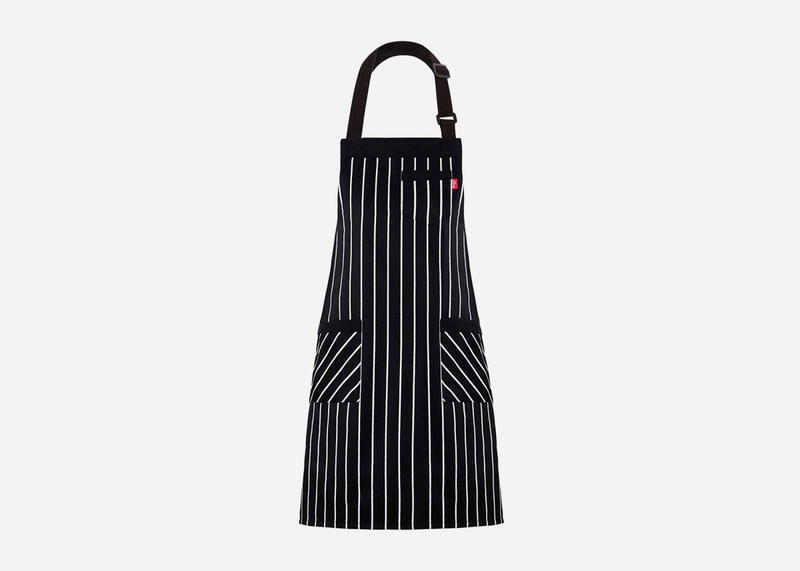 A high-quality apron doesn’t have to break the bank and this one at just $25 should be a staple to your BBQ and meal prep activities. 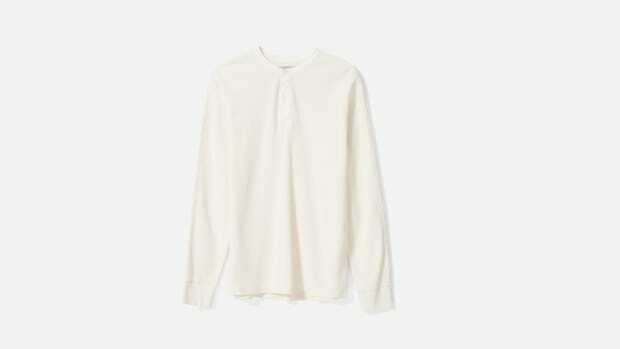 Avoid splattered grease or smeared juices on your clothes as you’re slaving in the kitchen for hours on end. 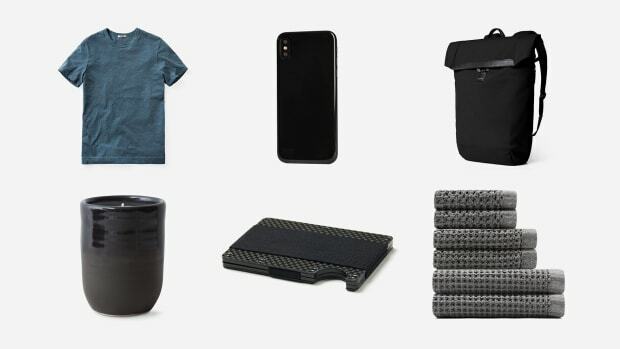 This one’s even got convenient pockets for your phone and chef accessories. One piece of advice: remember to take it off before sitting down for your meal. No one likes a martyr at the table. Let’s talk about ambiance. You may not have a Pinterest-worthy tablescape planned, but the least you can do is have a nice set up with placemats, cloth napkins (refer to item two), matching dinnerware and all the necessary drinking glasses and flatware. Now, top that off with a couple thoughtfully placed votives, and you’ve got yourself a decent spread. And word to the wise: never serve a meal with scented candles. You want your guests taking in the aroma of the meal you’re serving, not faux pumpkin spice wax. Whether you’re an amateur or professional in the kitchen, having a go-to cookbook for meal inspiration will come in clutch on a regular basis. 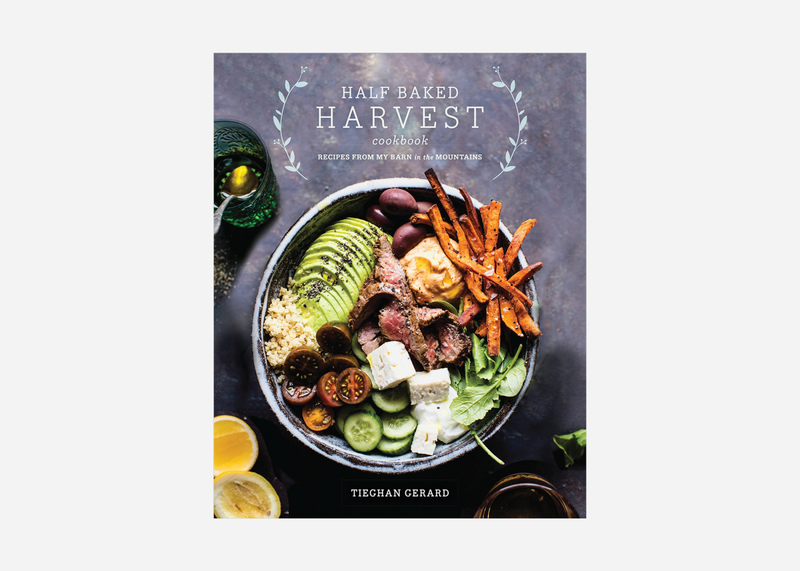 We love this one by Colorado native Tieghan Gerard because of its comfort-food roster and easy-to-follow instructions; not to mention beautifully executed photography. 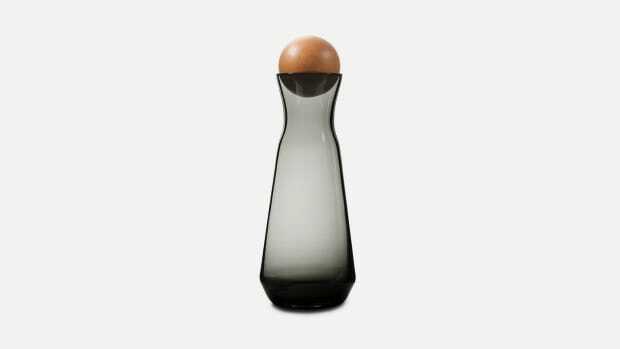 It also doubles as an impressive kitchen accessory to those who appreciate a man that cooks. Here’s the deal. Making your own Thanksgiving pie is ambitious. Perhaps you have a knack for pastry items. If so, godspeed. But for many of us who aren’t well-versed in rolling, tossing or massaging raw dough, a pre-made crust or store-bought pie might be in our future. While that sort of feels like cheating the system, at least you can work on the presentation. 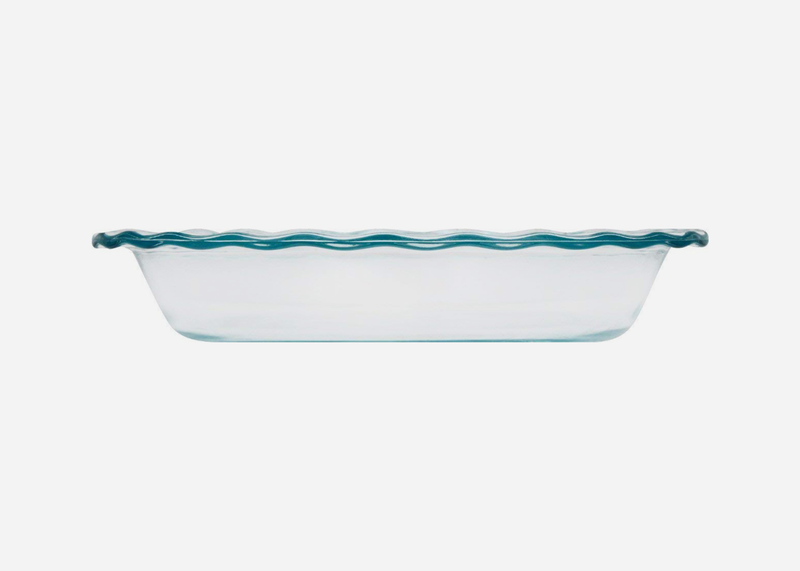 This classic Pyrex pie dish will perfectly nestle the much-anticipated featured dessert and make it look like you might have even whipped it together yourself. If you haven’t caught on by now, this list is meant to give you the essentials you need for all your culinary ambitions Thanksgiving day. Your holiday should be filled with good times and laughter, not repeated runs to whichever select markets are open Thanksgiving day in your neighborhood. 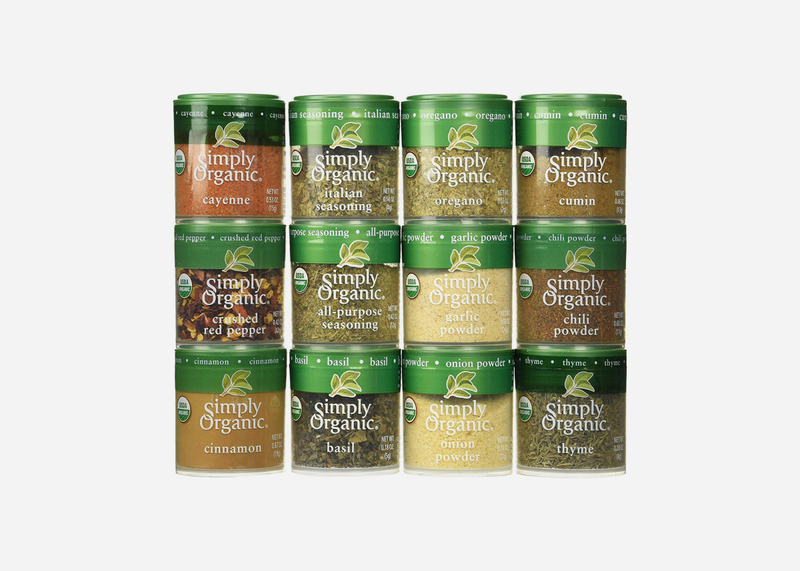 Grab this set of organic spices and you’ll be set for turkey-day and beyond. It’s got all the essentials for turning something bland into grand.